Thanks to technology! I can use any kind of brands and models together! Itâ€™s just my choice, what I want! 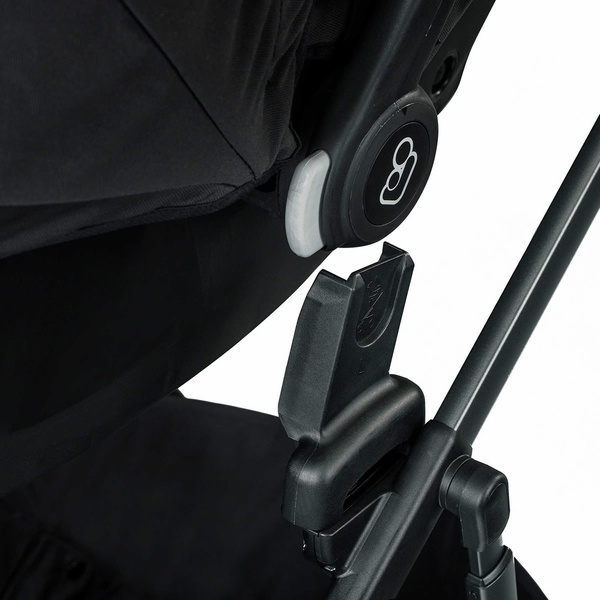 Wir sind mit dem Kauf sehr zufrieden, der Adapter passt perfekt um eine Maxi-Cosi Babyschale mit dem Britax B-ready nutzen und ist unkompliziert in der Anwendung! Does it fit in Britax B-Free stroller? As per Britax, this will only work with Britax strollers. You cannot use this adapter. Turn your BRITAX single stroller into a custom travel system with this handy adapter for Maxi-Cosi, Cybex and Nuna infant car seats. 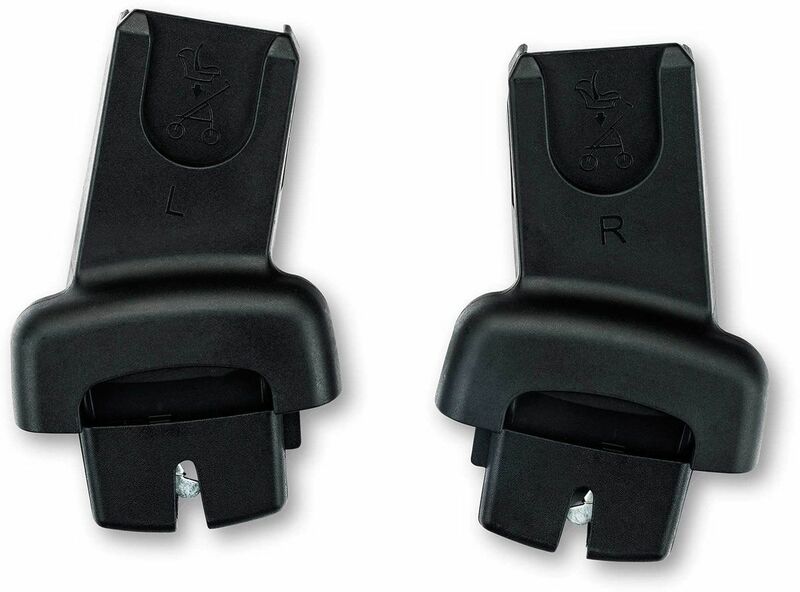 Allows you to easily and securely attach a car seat (sold separately) to stroller for easy car to stroller transitions. 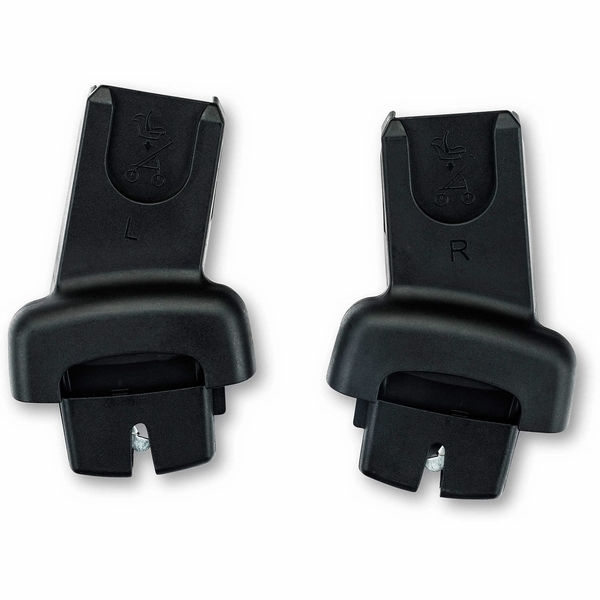 For use with Britax B-Agile single, B-Free, B-Ready, Pathway, Affinity and B-Lively models.